Smosh , Smosh Games , and Clevver are some of YouTube’s most popular channels, but their teams are looking for a new studio in the wake of news that their parent company, Defy Media, is closing its doors. “Regretfully, Defy Media has ceased operations today,” the company said in a statement on Tuesday evening. 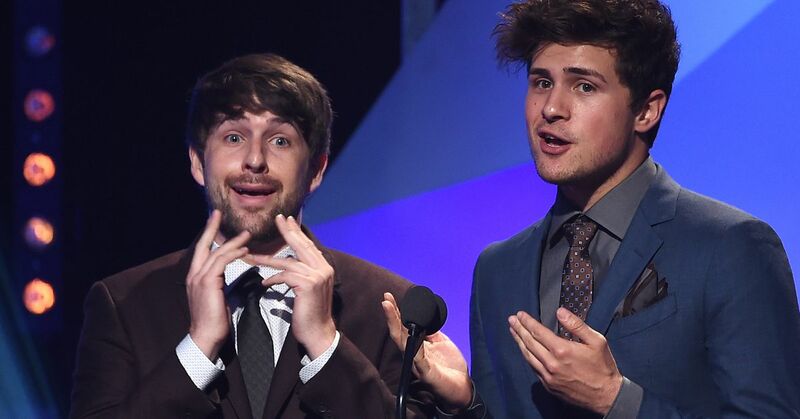 “Smosh has been enjoying record numbers lately, and this closure won’t stop us,” Hecox wrote. The company, which was founded in 2008 as Break Media and acquired in 2011 by Alloy Digital, had more than 400 people working under its umbrella at one point.